Got an iPhone? Want to learn Japanese for free? Haven’t got an iPhone but still want a 20% voucher code? Win Rapid Japanese learning mobile apps from Earworms. We have 10 for grabs! Competition closed 07 October 2011. Learning Japanese with earworms mbt® is easy, intuitive and effective. The Rapid Japanese iPhone App from Earworms not only helps you learn words and phrases, but fixes them deep into your long-term memory with music, rhythm and repetition. Simply by listening to the rhythmic repetition of these specially composed melodies a few times, the sound patterns become indelibly burned into your auditory cortex. Not only will you have successfully learned the phrase, but will also have the correct accent ringing in your ears! 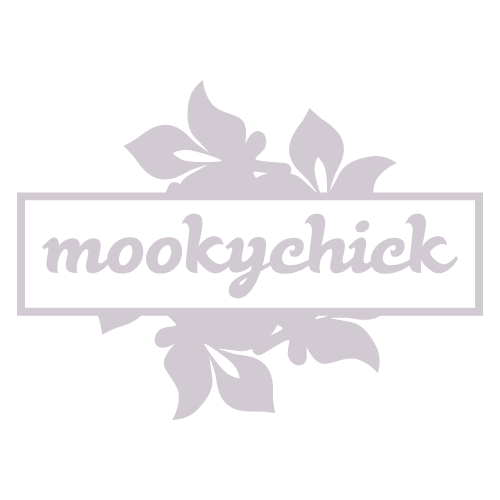 Just as importantly, we at Mookychick have used the app ourselves, and we can confirm the music is actually very good. It’s not cheesy at all. It’s the opposite. Wherever you are, whatever youre doing, you can now be learning Japanese for free! Think how much more productive jogging, driving, ironing or even having a bath could become! Earworms can teach you useful words and phrases in almost any language you want to know. They work for both beginners and intermediates. Their language courses come as MP3s (perfect for your MP3 player), as audio CDs and as a host of Apps for any mobile phone you care to mention. Please put EARWORMS in the email subject title. This competition is GLOBAL. If you can access the Apple Store, wherever you are, you can win the prize! Competition closed on 7 October 2011.